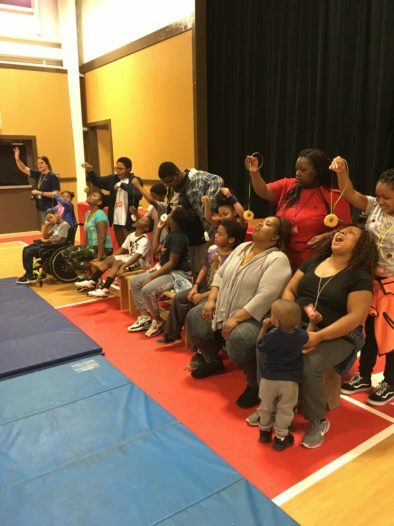 Our Family Support programs provide safety, respite, encouragement, and fun, while creating a space to teach caregivers about Kidz2Leaders values, and equipping families to reinforce these values at home. 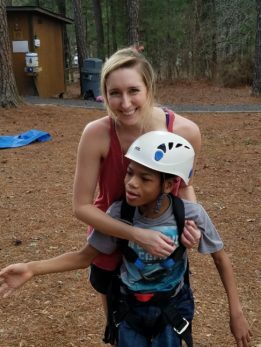 Once a camper completes at least one year of Camp Hope, their family is invited to participate in these year-round activities. 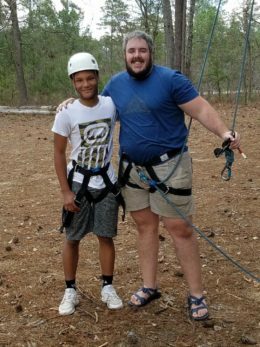 In all of our Family Support programming, we strive to generate trust and develop stronger relationships within the K2L community. 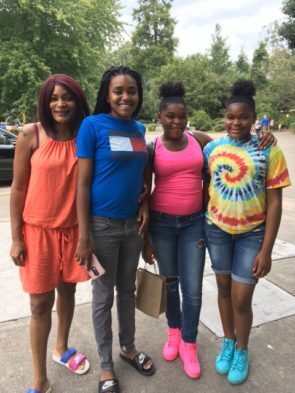 Family Field Trips throughout the year allow families to experience a fun and free outing in a safe and controlled environment. 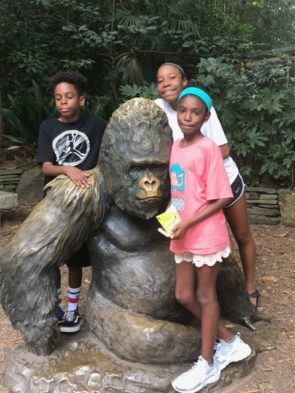 In the past, we have enjoyed Braves games, Hawks games, and Zoo Atlanta, providing families with the opportunity to bond with other K2L participants. 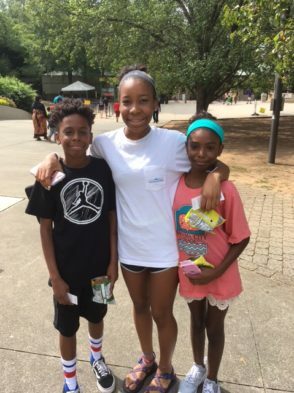 Family Retreats are semi-annual weekend opportunities for our participants to enjoy fellowship with other Kidz2Leaders families, experience fun camp activities, and unite as a family unit. 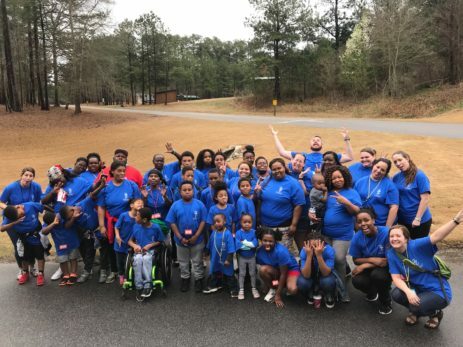 On family retreats, we teach the basic Christian principles that are taught at Camp Hope — love, forgiveness, trust, and joy — providing parents and caregivers with a glimpse into their child’s camp experience. 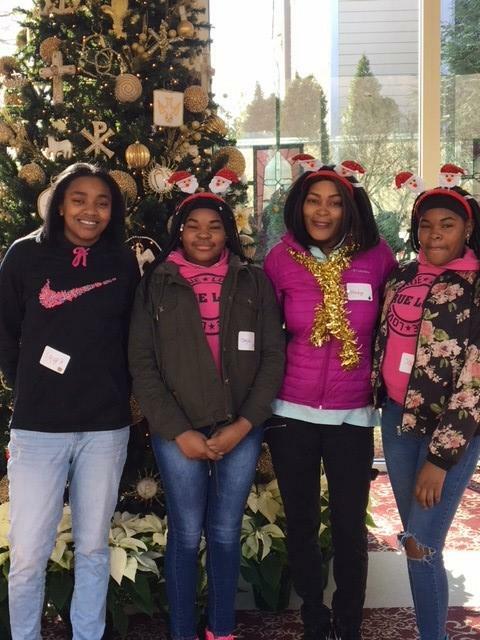 Hope4Christmas is our annual Holiday celebration full of Christmas activities, fun camp games, a guardian meeting, and a rendition of the Christmas story as told in the Bible. 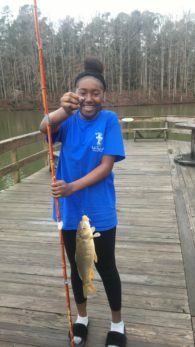 All campers who participated in Camp Hope that year are invited to attend with their families. Lunch, presents, and incentives are given to participating families. 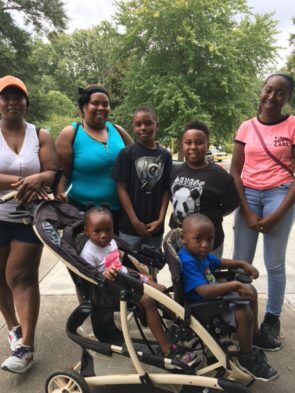 Financial Support is sometimes offered to our families on a small scale. 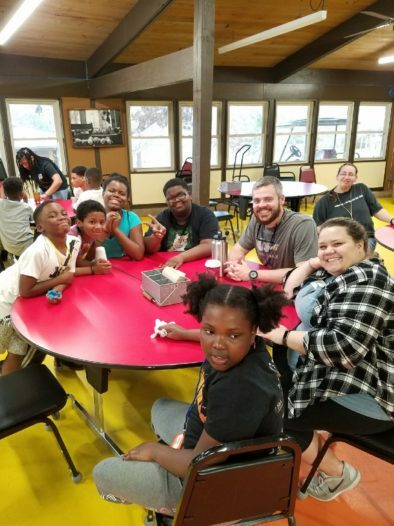 Our staff also connect families with other non-profits and resources that can help provide additional support when needed. Kidz2Leaders Clothes Closet is available to help our Kidz2Leaders families! 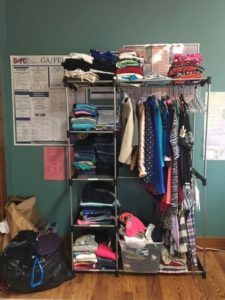 If you have a need for clothes for your children or if you have clothes you wish to donate, contact our Family Support Manager, Toria Peterson, so she can coordinate a drop-off or pick-up of clothing. ﻿Please take advantage of these resources! 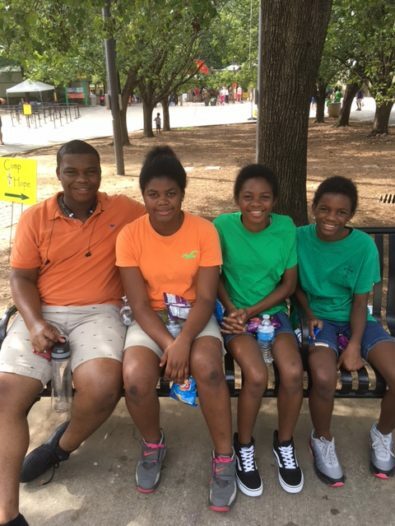 Experience a joy-filled weekend with our families as a Family Support volunteer!